So glad you're here! 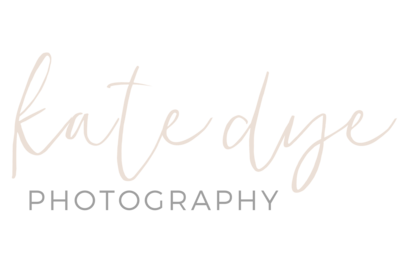 I'm Kate, a Charleston, SC based wedding and portrait photographer who loves to shoot timeless, authentic, and vibrant photos! Grab your drink of choice, sit back, and enjoy exploring my latest work!